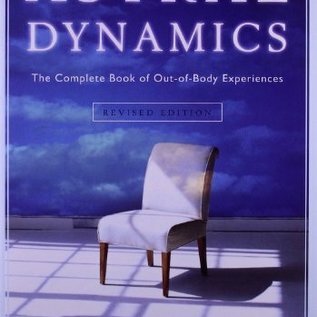 Astral projection is a technique that lets your soul explore the universe while leaving your body behind. It's been a topic of endless speculation. 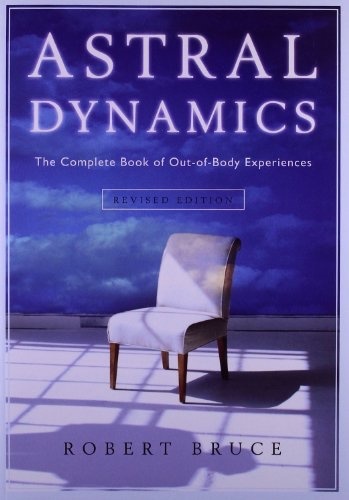 If you've ever wanted to try it, Astral Dynamics is the perfect guide for you.